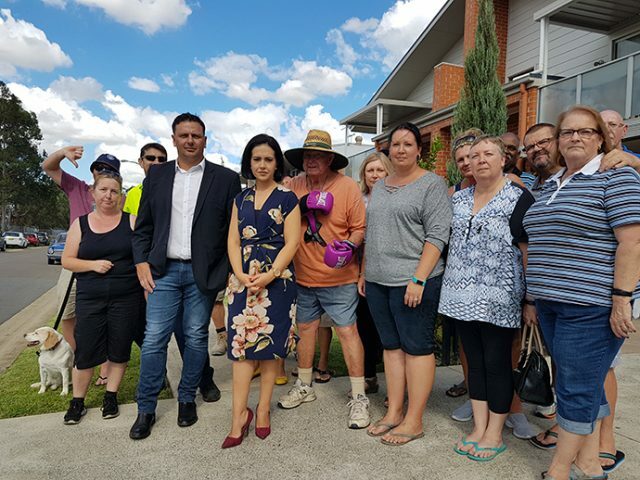 Claremont Meadows residents and Member for Londonderry Prue Car are calling for the State Government to reveal the corridor for the North-South Rail Link. The new rail line is a major component of the recently announced City Deal, connecting St Marys with the future Western Sydney Airport, but has left residents concerned over whether their homes may be compulsorily acquired to make room for the infrastructure development. “There is utter confusion in Claremont Meadows about what is happening for the North-South Rail Link,” Ms Car said. right to know if their homes are going to be acquired. 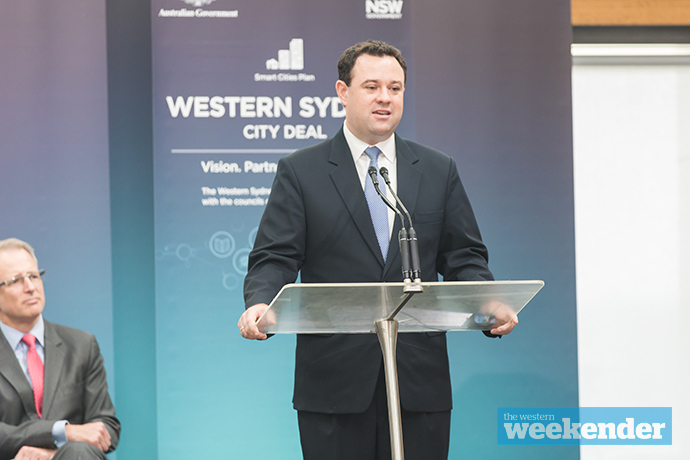 Minister for Western Sydney and Penrith MP Stuart Ayres said he was “disappointed” in Ms Car’s approach to future infrastructure requirements, saying she is scaring people rather than engaging with communities positively. “We need to plan 20 years ahead to make sure our communities get the infrastructure need to support future growth,” Mr Ayres said. “Going out with half-baked ideas just induces fear. Rather than playing politics with people’s lives, let’s treat our communities with some respect. “Transport for NSW has been investigating alignment options for future corridors linking to Western Sydney Airport as part of the Western Sydney Rail Needs Study. It is expected the corridor will be revealed to residents within weeks. The offices of Minister for Planning Anthony Roberts and Minister for Transport and Infrastructure Andrew Constance were both contacted for comment. “I’m not intending to stand in the way of progress, but I think that we deserve an answer, we’re entitled to know what’s happening and when,” one resident said. “They’ve got no problem putting a line on the map, but at least make it an honest line,” another argued. When asked what Labor would have done differently, Ms Car responded that she would have ensured she was communicating with the residents. 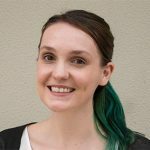 “As the local member, if Labor were in Government would have ensured that the local community was communicated with,” she said.